Motorcycle transport trip 282 Loaded up and ready to leave Cape Town. Loaded up and ready to leave Cape Town for Johannesburg and Durban. Vespa on its way to Pretoria. Suzuki 150 on its way to Bloemfontien. Yamaha XT500 on its way from Darling to Durban. HD 1200 Sporty going up to Johannesburg. 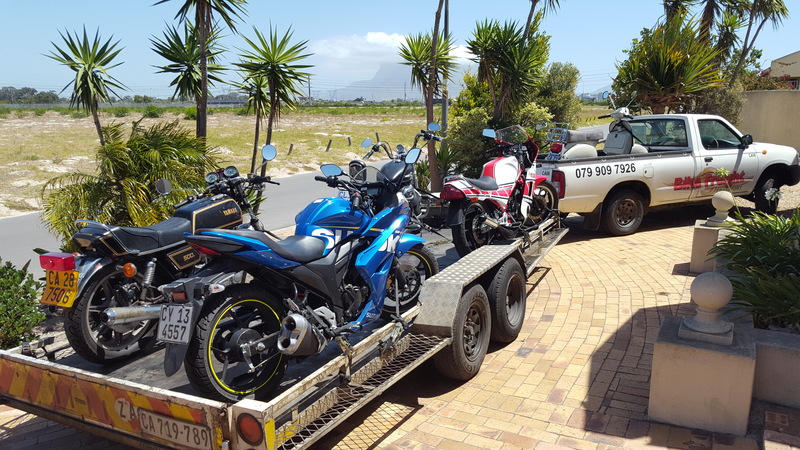 Fantastic looking Yamaha RZ 350R on its way to Pretoria. 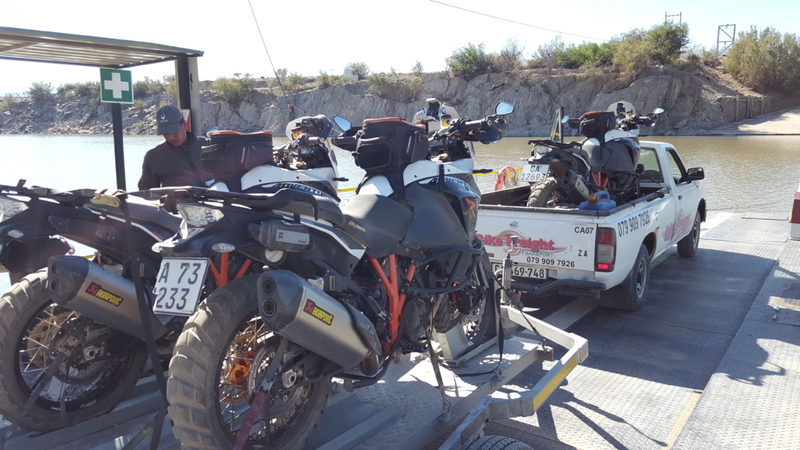 Then on the way back to Cape Town we have 9 bikes to collect and deliver from Durban down the Garden Route via PE and George to Cape Town. Film shoot bikes being transported to site. Have you bought or are you in the process of buying/selling a bike. Need to have it transported cross country? This is what we do. 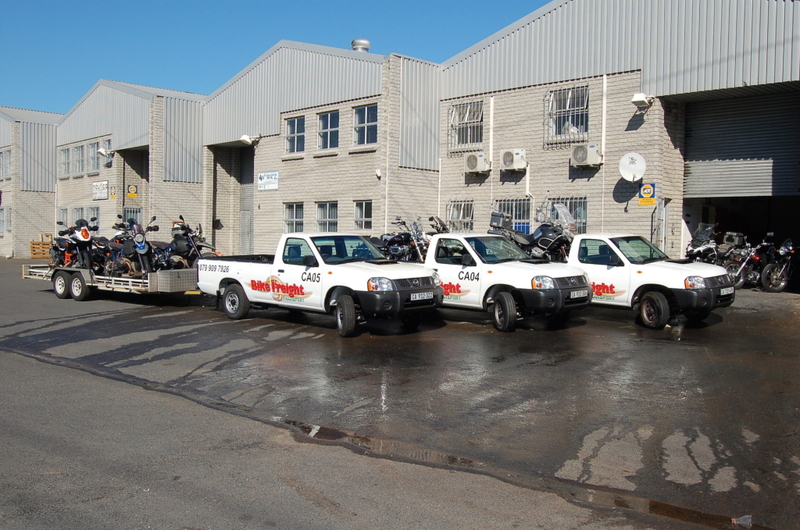 Motorcycle transport, door to door, all over SA and Namibia. Multiple trips every week from our depot in Cape Town. 24Hr Sat tracking on all of our vehicles, the most experienced drivers in the industry having over 15 years experience in transporting bikes. All motorcycles, scooters, trikes, tuc tucs, quads and golf carts.